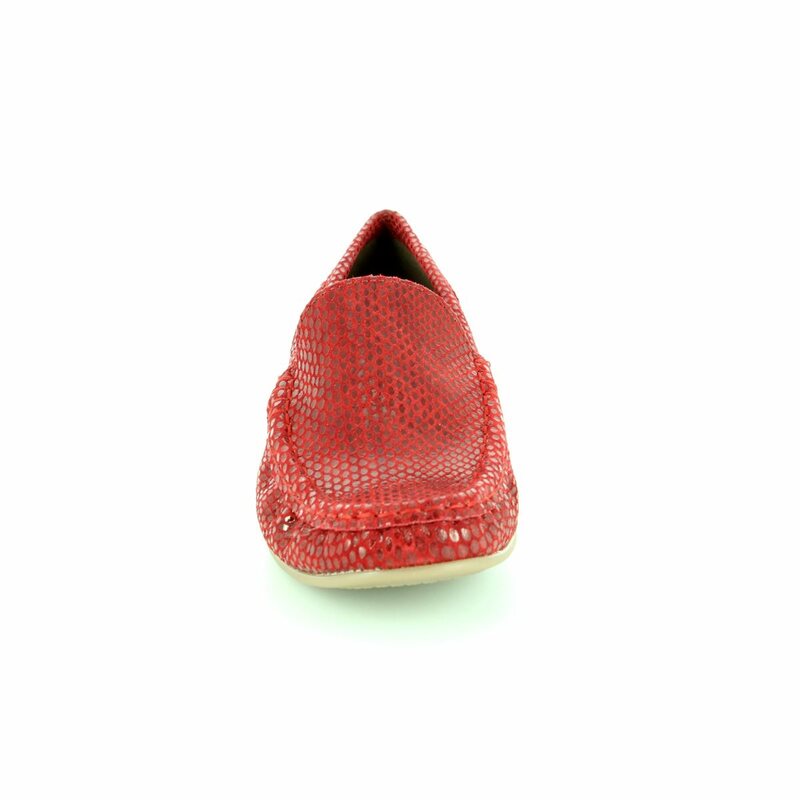 Ara brings us 50137/11 ATLANTA 81. 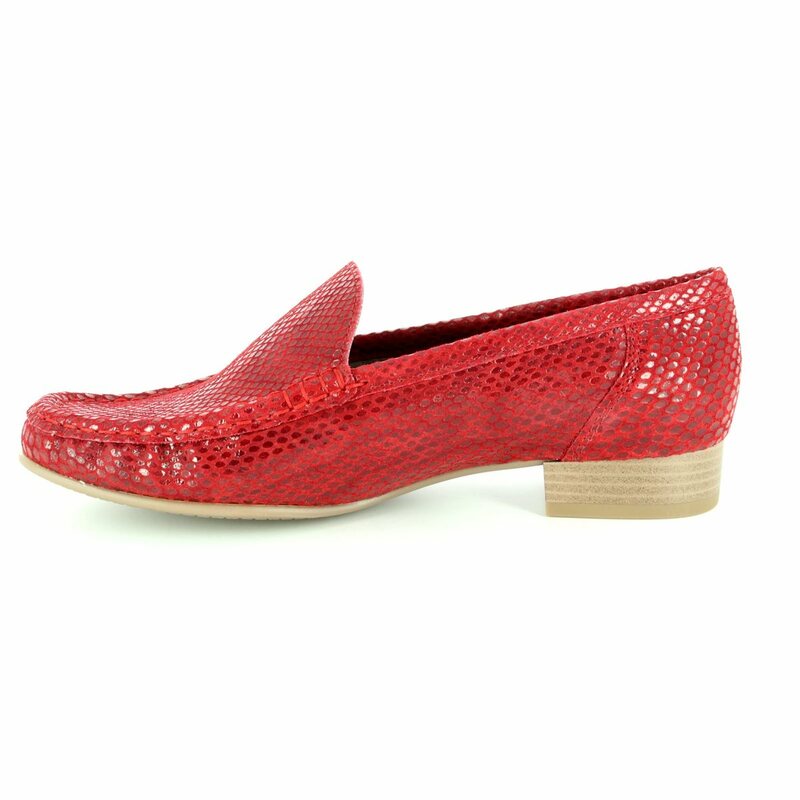 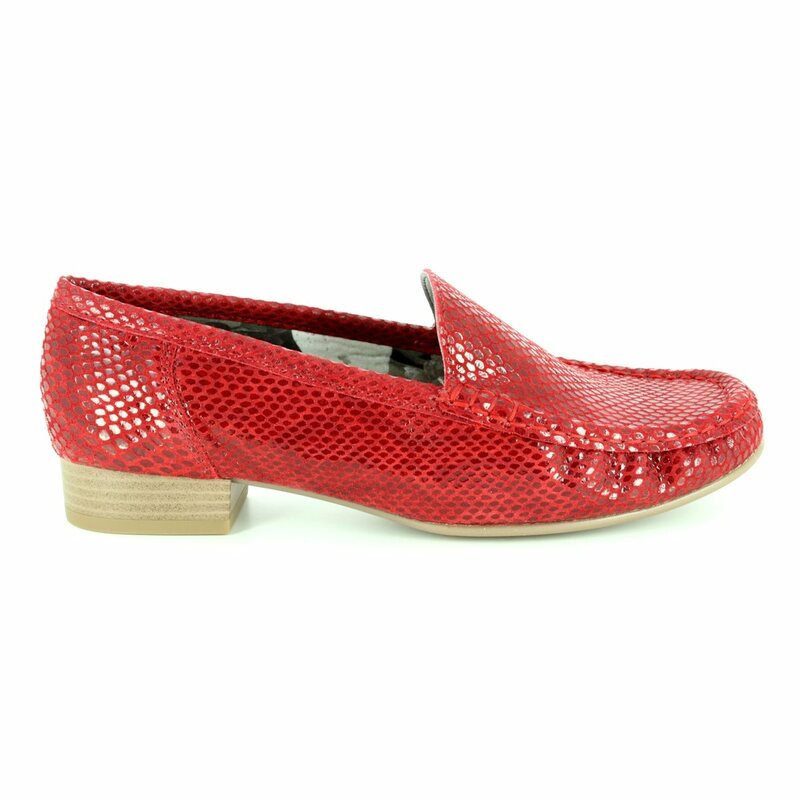 These classic style loafers are perfect for work or play this summer with an easy to wear low block heel. 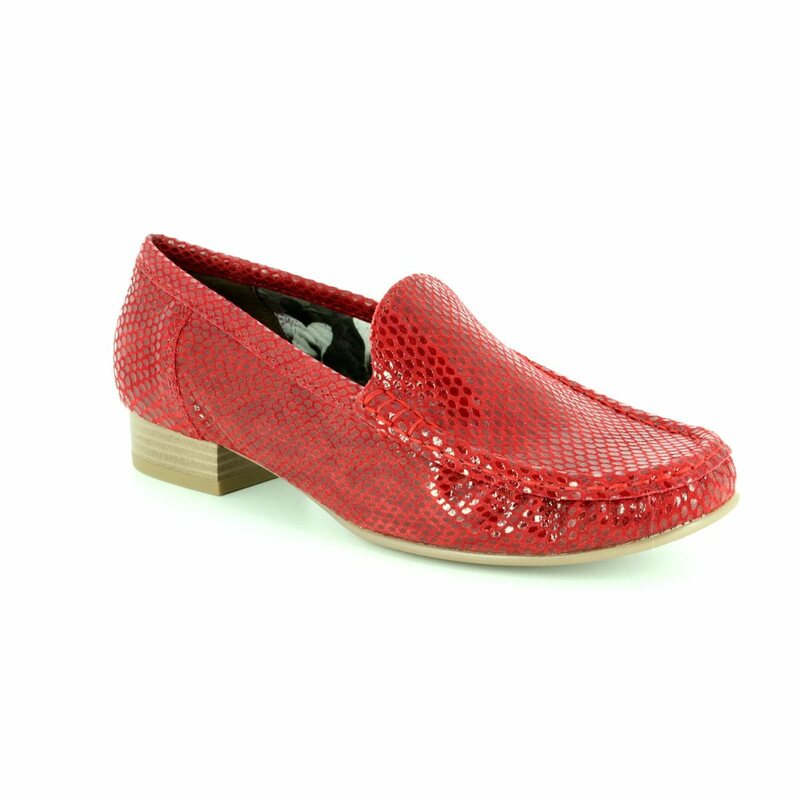 The stunning bright red colour can compliment or contrast with your outfit as you desire - they would look great with smart navy trousers for work, white linen trousers on holiday or jeans while you are out running errands. 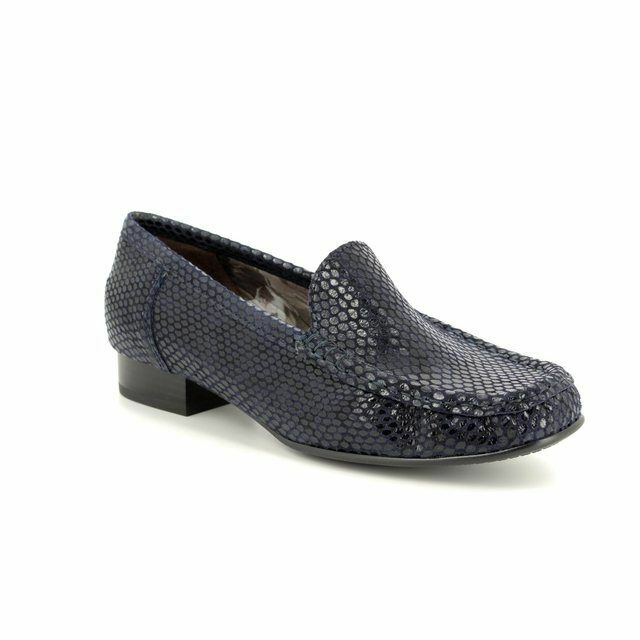 The soft leather upper has been embossed to create a subtle crocodile skin effect. 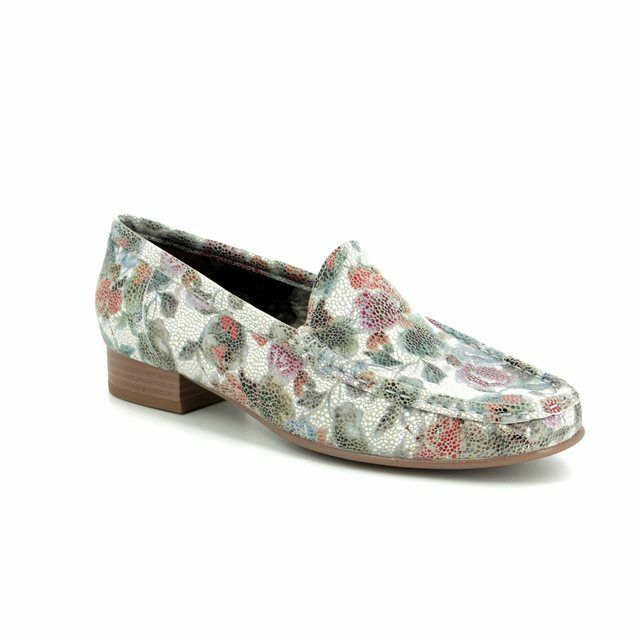 The shoes have been constructed using a traditional weld stitch creating the distinctive seam detailing on the toe box. 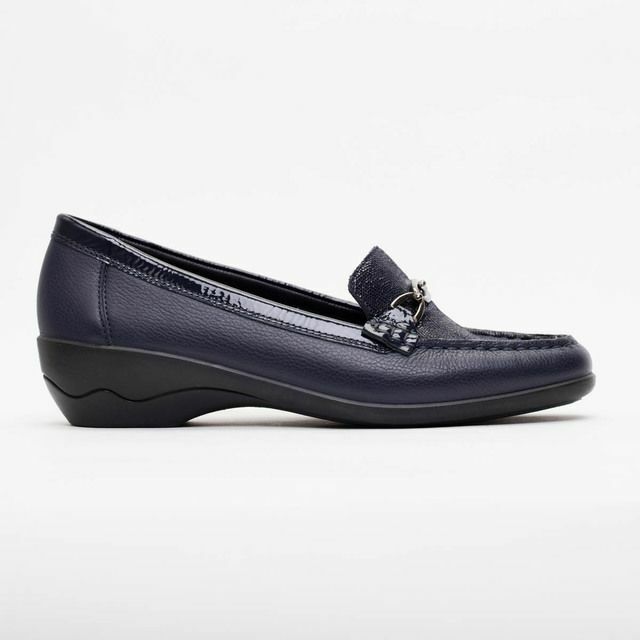 Buy your Ara ladies loafers from Beggs Shoes, an official Ara stockist.